For a parent, nothing is better than when their child's eyes get as big as saucers and a smile grows from ear to ear as they reach the AHA! moment. It's the Ahhh, Finally moment that follows which solidifies the child's understanding and growth. It's curiosity's natural reward. Ahhh Finally Books is dedicated to bringing to your child and you, children's stories and picture books of wonder, delight, and attainment. Come share our unique adventure, and learn how an author and illustrator are collaborating to bring How Ant Changed the World to you. Simply click on the link, The Exhibit to experience Anatomy of a Children's Book, a behind-the-scenes look at putting a children's book together for publication. The entire story is there for you to read, along with some of the illustrations in various stages of development. It's entertaining and educational. Join us in our journey, share our ups and downs, and celebrate our eventual Ahhh, Finally moment, together. 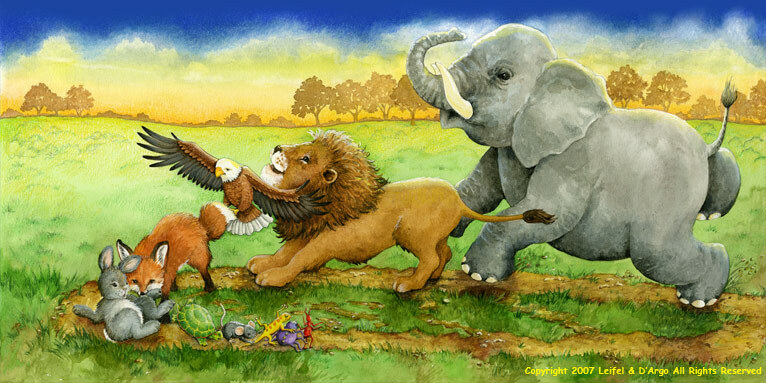 Sign up for email updates and a chance to win a custom written story, featuring your child's favorite named animal.